As a short tribute to the retirement of John Munch from the Special Victims Unit, here are some little known facts* about John Munch, in the form of a Q&A. 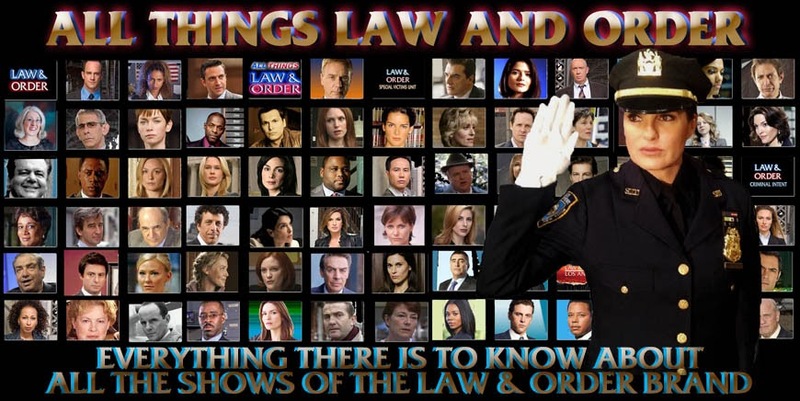 Don't forget to watch tonight's episode of Law & Order SVU “Wonderland Story” which features John Munch's retirement. Question: What do you get when you feel like snacking constantly during an episode of Law & Order SVU? Question: What is the name of the disorder when you see conspiracy theories everywhere? Question: What proposed 1964 TV show about the history of the strange members of Munch family never made it to the small screen? Question: If John Munch had children, what term of endearment would he use to reference them? 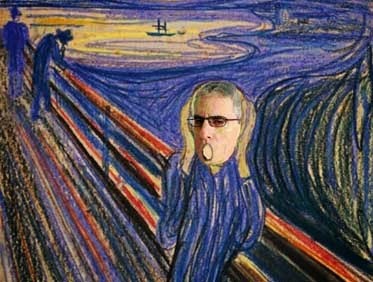 Question: Who was the original painter of what was then known as a self portrait titled “The Scream” (see below)?